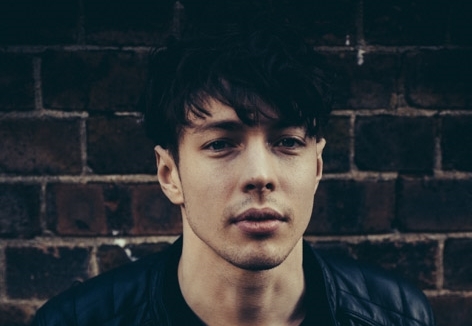 Barns Courtney unveils video for "Hands"
One of our favourite artists has shared a new video, that's right Barns Courntney has unveiled the video for his latest single "Hands". It's also the lead track and title track of his new EP. On the EP is "Hands", "Goodbye John Smith", a remix of "Glitter & Gold" by ZIBRA and finishes off with a Jefferson Airplane cover, "Somebody To Love", the EP is due to be released on the 27th of May via Virgin EMI. You can watch the video just below.